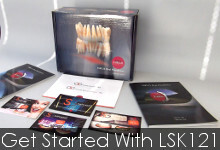 The dental industry has been seeking an alternative to the high cost of gold for use in our restorations. With Titanium, we at LSK121 have found our solution. As a Key Opinion Leader for GC Initial Ti Porcelain, Luke Kahng has been privileged to test and research this porcelain in order to measure its compatibility and endurance. After working extensively to train our technicians in the use of this material, we have removed all doubt about its effectiveness. 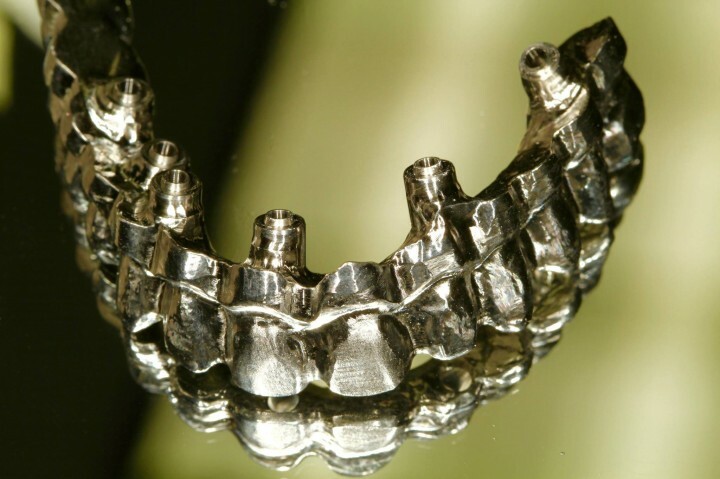 Indications for use of this discovery include expertly milled CAD/CAM titanium bars from Nobel Biocare and GC Aadva Milling Center.